Commerce – We have uploaded the Joint Admissions and Matriculation Board (JAMB) syllabus in Commerce for Unified Tertiary Matriculation Examination (UTME) candidates to prepare well for their forthcoming exams. appreciate modern, dynamic and positive changes in commercial activities. 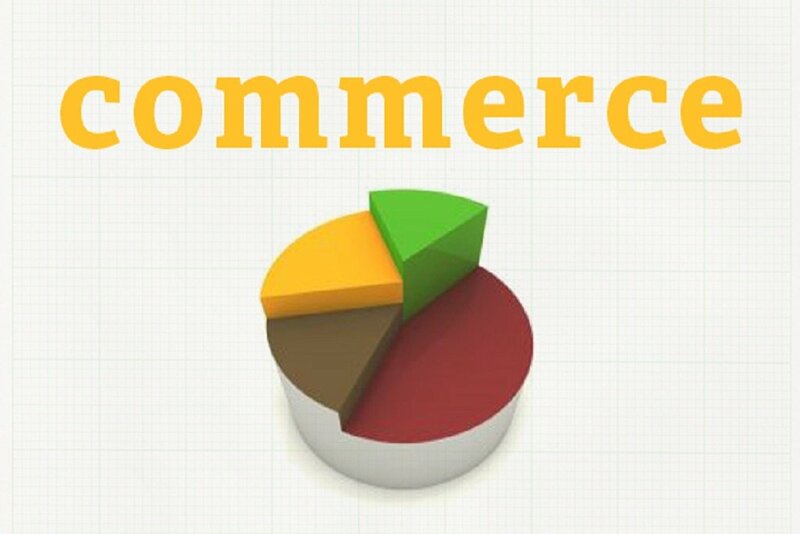 Getting the Commerce syllabus will enable you know the topics you need to prepare for. You will get to know what you’re expected to know from each of the topic. The recommended texts section also outline the list of Commerce books (titles, authors, and editions) you can read. Follow the link below in-case your device can’t display the document above (Note: You will however need a device that is capable of opening PDF files to access the list).